Enjoy BlackVue's parking mode with a peace of mind using the latest Cellink battery which comes in two models, NEX and NEO. Why Cellink battery for Parking Mode? Certified with CE standard; meeting high safety, health and environmental protection requirements. When vehicle's ignition is switched ON, Cellink Battery charges and supplies power to the dashcam. When vehicle's ignition is switched OFF, Cellink Battery supplies power to the dashcam independently until power depletes. 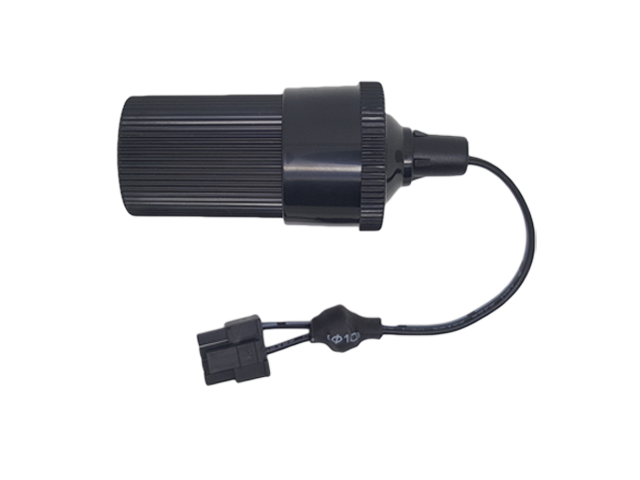 Above setup will not interfere with car battery's performance and life. Why using car battery is not recommended? 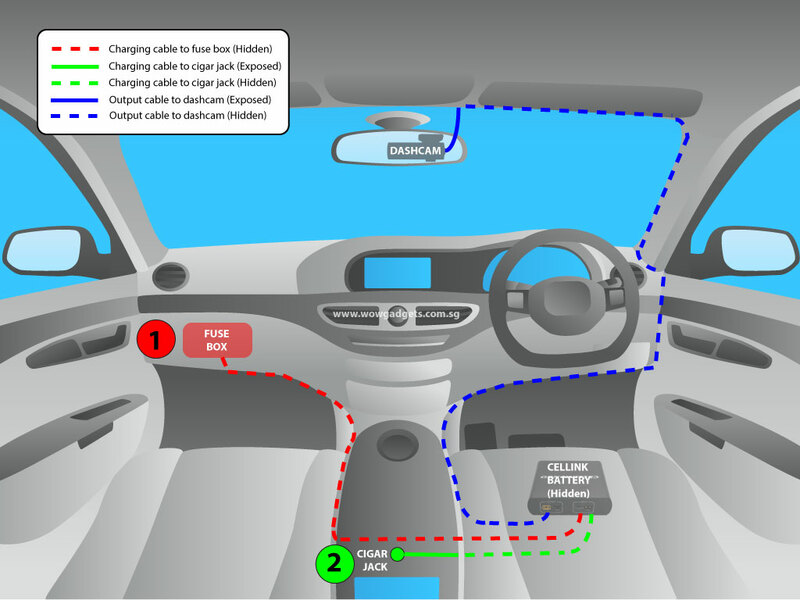 To power dashcams for parking mode is a challenging problem where mobile power is needed. Even though car battery has much higher capacity than Cellink battery, it is not designed for routine deep discharge cycles while car is parked hence its performance may deteriorate and life is shortened prematurely over time. Automotive batteries perform differently from regular lithium ion batteries. Batteries for vehicles last much longer when stored in a charged state. The instability caused by leaving it discharge most of the time (during parking mode), will increase the sulfation process, resulting in the built up of lead sulphate crystals. A sulfated battery can lead to loss of cranking power (risk of unable to start), longer charging time, shorter running times between charges and shorter battery life. Prolong discharge of car battery may cause electrical error on dashboard! Cellink comes in two models, the latest NEX and NEO. 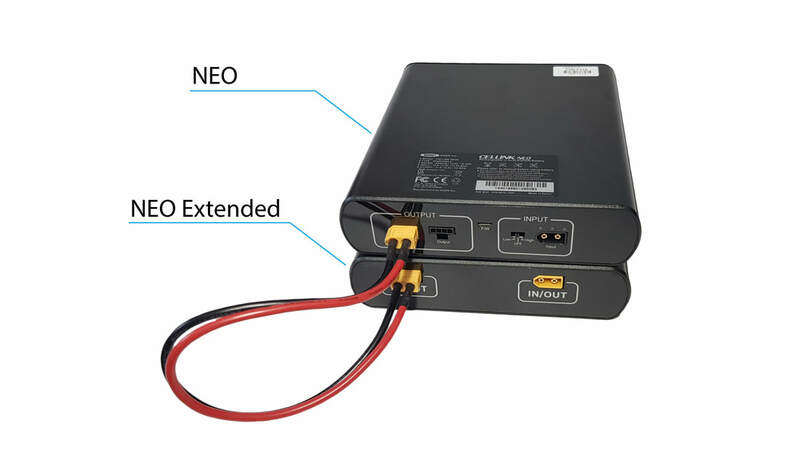 Cellink NEO has twice the battery capacity of NEX. NEO comes with Bluetooth built-in and communicates through smartphone app to check information such as charging and usable time with ease. It can be charged fully within 40 minutes. Note: Refer to the full specifications below. Cellink battery is normally installed in the location out of your sight. With Cellink NEO, you can easily connect with your smartphone to check out the charging time, usable time and access to the settings with just a few flicks of your finger. Charges fully within 40 minutes and you can enjoy up to 48 hours of parking mode with a peace of mind! 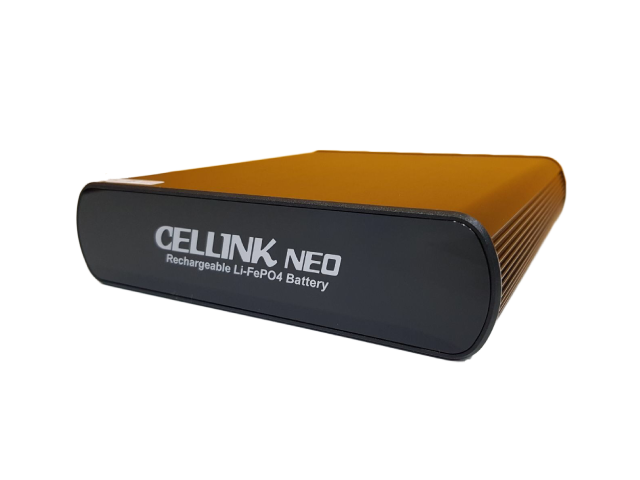 Cellink battery is the safest power solutions for dashcam and with Cellink Neo, it is definitely faster and smarter! NEO comes with Extended Battery port which you can connect to a NEO Extended Battery to more than double your capacity and Parking Mode time. The NEO Extended Battery can store up to 6600mAh of power, it's 10% more power than the main NEO battery. Multiple Extended Battery units can be connected in sequence to provide even larger capacity. 5A charging with Cigar Jack cable option available. NOTE: ~ Approximate time stated here may varies depending on frequency of motion detection and impact detection during parking mode. 1) I have a new car which is under warranty. Can I install the Cellink for my dashcam to enable the parking mode? 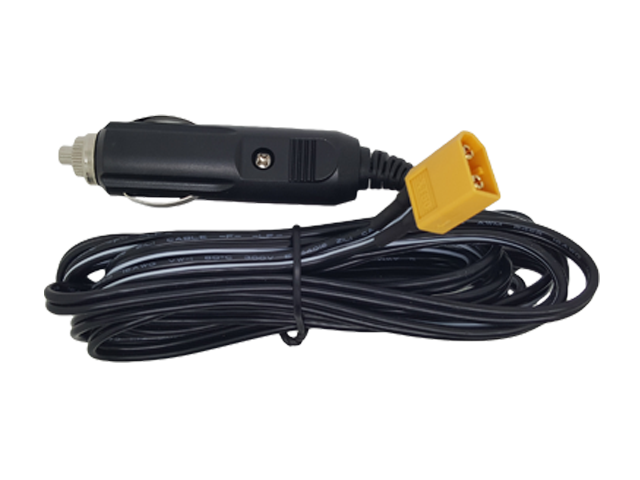 Fret not, our Cellink battery can also support charging using the car cigar jack now, this is considered external connection for car accessories which will not interfere with the internal wiring of the original car. Please request to our authorised dealer before installation. 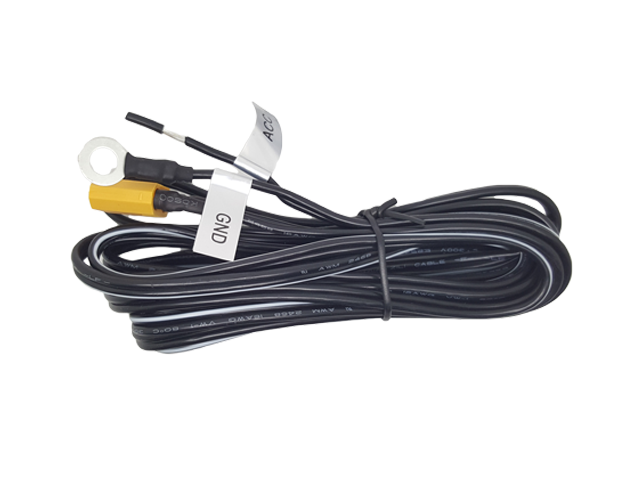 2) I am driving a continental car and I am worried that such installation may cause electrical error. Is it safe? 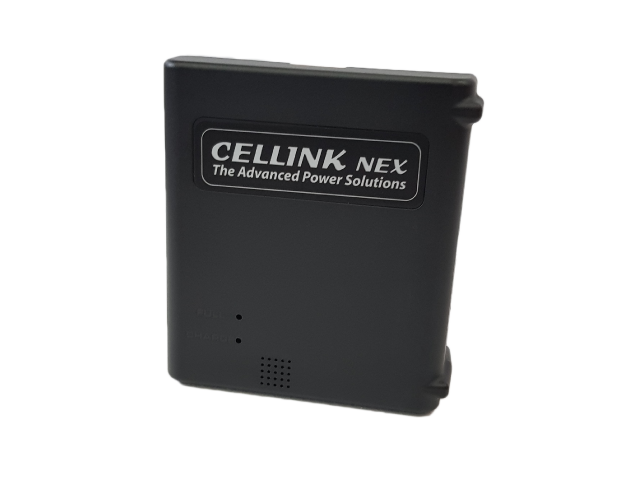 Cellink battery is a standalone rechargeable battery, it will only be charged while driving and supplies power directly from the Cellink battery to dashcam while in parking mode. This will not cause any error like "Excessive Leakage Current" in BMWs. It is safe and compatible for any car make and model. 3) What are the advantages of using Cellink battery than tapping the power from my car battery for parking mode? 1) Cellink is a standalone rechargeable battery which will not interfere with the life and performance of your car battery. 2) The automotive batteries perform and behave differently to regular lithium ion batteries found in smartphones. Unlike lithium-based batteries, batteries for vehicles last much longer when stored in a charged state. The instability caused by leaving it discharged most of the time while in parking mode will increase the sulfation process, a build-up of lead sulfate crystals. 4) Where will Cellink battery be installed in the car? 5) Since the battery is installed out of sight in the car cabin, how can I check the battery performance? 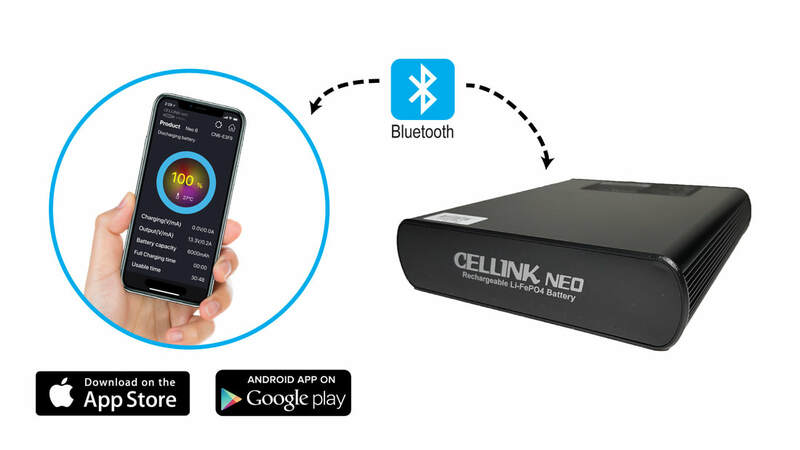 With the new Cellink Neo which comes with built-in Bluetooth, you can use your smartphone to check the charging time, usage time and settings wirelessly. 6) Can the cable be completely hidden after the installation? As a default installation method, the charging cable is completely hidden when terminated to the fuse box. If you choose to use the cigar jack cable, the cable around the female cigar jack may be exposed. This depends on the location of the cigar jack in your car. 7) Is Cellink different from a regular power bank? Yes indeed! The Cellink Battery is made of Lithium Iron Phosphate cells (LiFePO4). A regular power bank designed as backup batteries for phones and portable electronic devices are usually of the Lithium-ion (Li-ion) or Lithium-polymer (LiPo) type. Those high-density batteries are not suitable for use in a closed parked vehicle as they risk causing fire or explosion. LiFePO4 batteries can sustain more extreme temperatures, more charge cycles and are also more environment-friendly. 8) I have a 10,000mAh regular power bank but the size is much smaller than this 6,000mAh Cellink battery. Why is it so? mAh rating can be misleading if we don’t consider voltage. Tip: think in terms of Watt-hours (Wh). Of course the type of battery should be taken into consideration: high power density batteries have higher capacity for a given volume. In other words, at same capacity, a Li-ion or LiPo battery will always be smaller than a LiFePO4 battery. Still, you should keep in mind that consumer electronics and car accessories assume different voltage values. 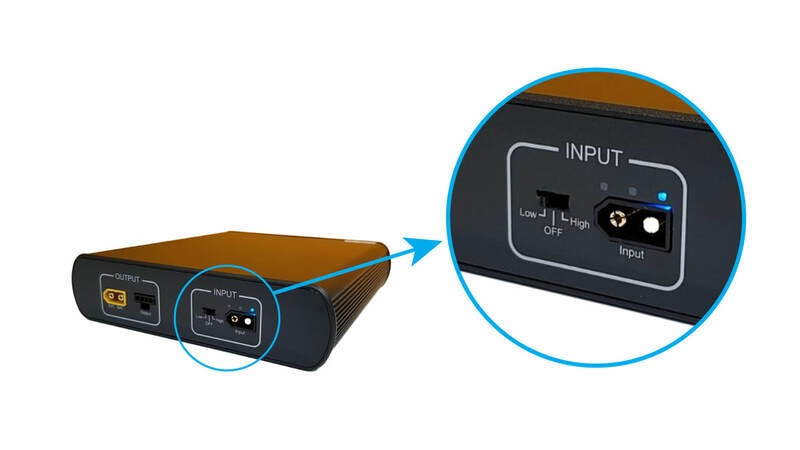 The milliamp rating of regular power banks is usually based on a voltage of 3.7V. This means for a 10,000 mAh battery, the total capacity is 10,000mAh x 3.7V / 1,000 = 37Wh. 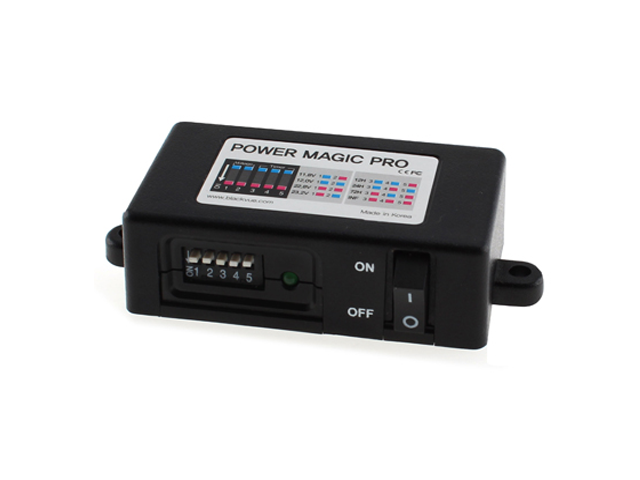 By way of comparison, the Power Magic Ultra Battery has a capacity of 6,000mAh at 12.8V, which translates into 76.8Wh. 9) Can I bring Cellink battery on a plane? Click here for related blog.